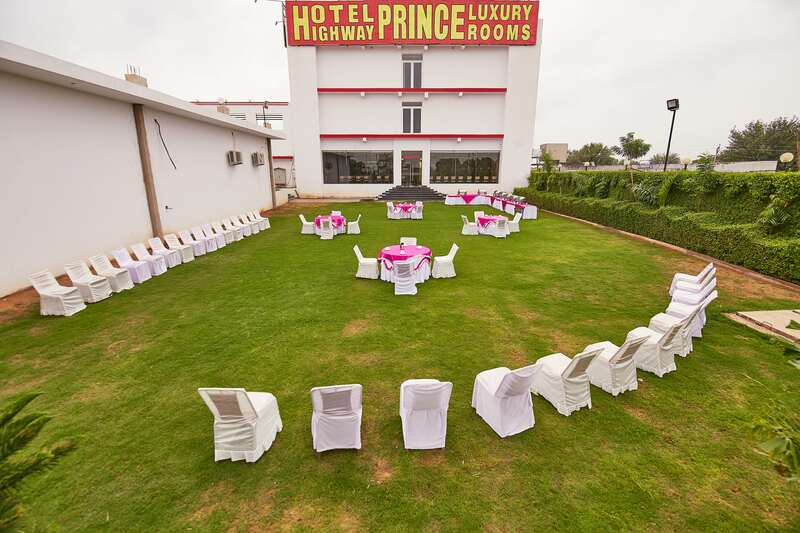 Hotel Highway Prince offers a variety of rich value added services and facilities to our esteemed corporate clients, businessmen and other guests. 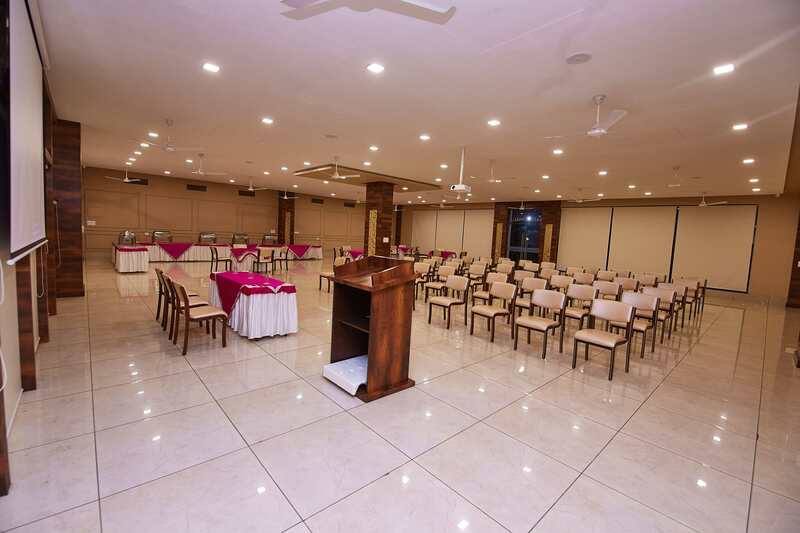 We have created a state of the art banquet and conference hall with a capacity of 500 pax. 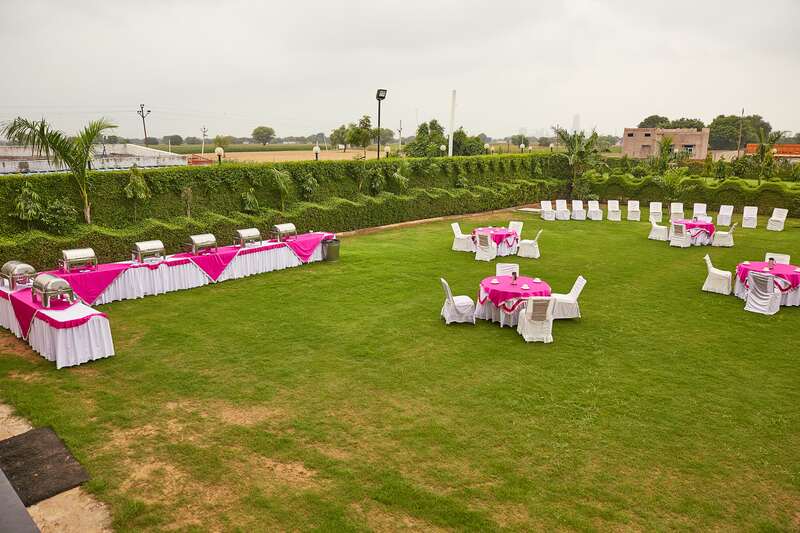 If you are looking to celebrate birthdays, have a ring ceremony to host, a kitty party to dazzle all your friends, then look no more; we have just the place for you. 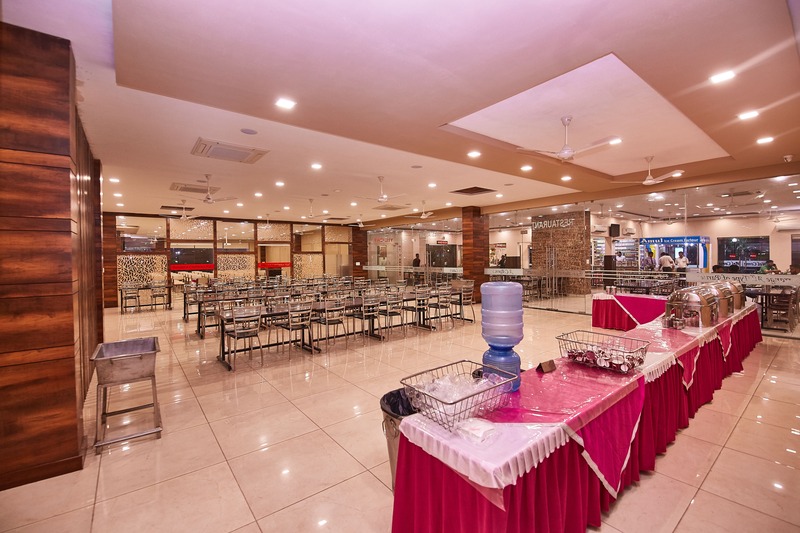 From birth celebrations to office meetings you can use our banquet for all such events. 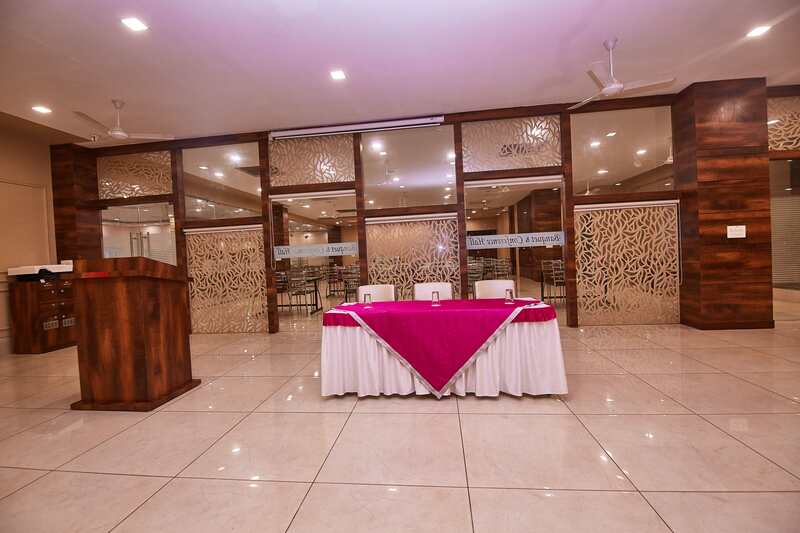 The Banquet is well equipped and offers the latest audio-visual aides. 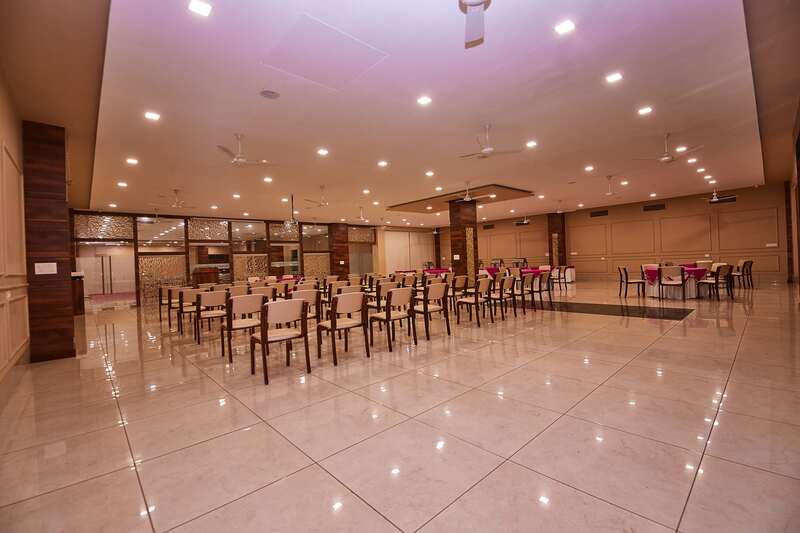 The Banqueting Area is well-appointed with Telephone Lines, UPS Points and Inbuilt PA System, with an extension of a range of aides and services for extra charges. 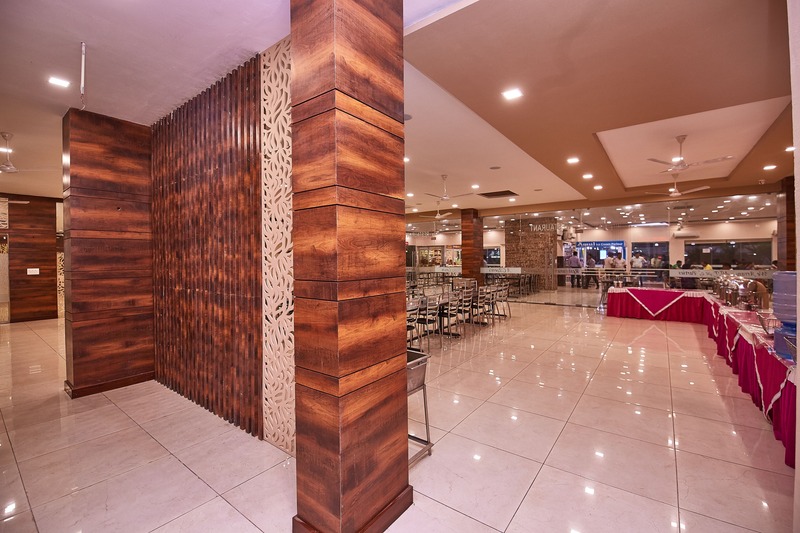 Prior Bookings are mandatory.